Guys!! 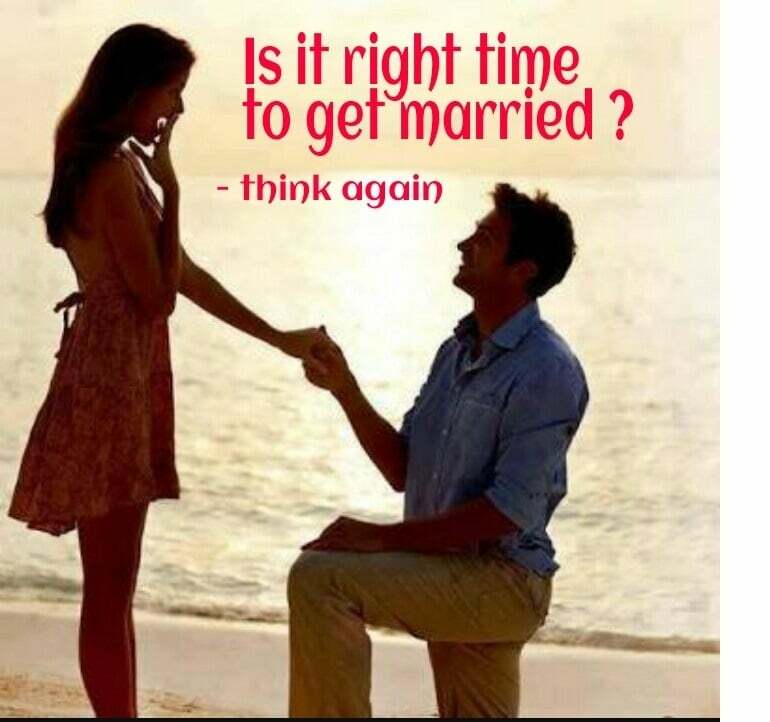 See The Appropriate Age For Marriage! !